Bolajo Fawehinmi – We define what's next — inspired by Africa. Bolajo Fawehinmi is the founder of the leading Nigerian model agency FEW Model Management. 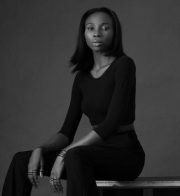 The agency houses rising names including Ruth Ayodele, Elizabeth Ayodele, Ayobami Okekunle and Dabarechi Ukoha-Kalu. Model agents from all over the world are in line to sign her discoveries overseas. One of them is IMG, which houses high profile models such as Gigi Hadid and Gisele Bündchen. In 2016, IMG reached out to her as a response to an image she posted of one her girls. In 2017, FEW and IMG joined forces and debuted the ‘FEW Next Faces’ search, a model scouting event in Lagos. Following this partnership Fawehinmi now also scouts girls in other neighbouring West African countries. 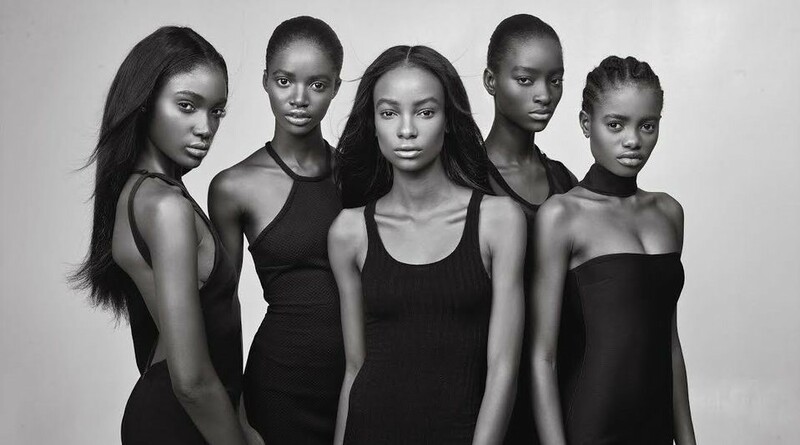 In a time where African models were barely noticed on an international scale, has Fawehinmi has rewritten the script for models by scouting, training and giving them the international exposure.